When starting any type of business, it is important to think about how likely it is to succeed. 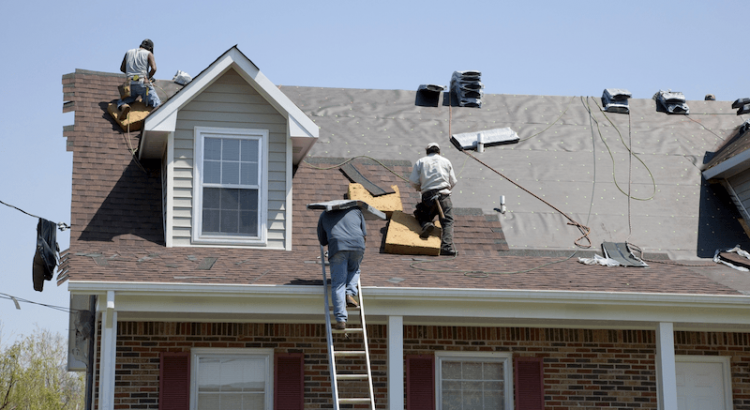 A roofing company is one business model that has a lot of potential. After all, people always need work done on their roofs. When you look at how many buildings there are in the Chester area, it is easy to see that there are a lot of potential customers available for this type of business. 1. Plan everything out ahead of time. With any type of business, proper planning is one of the keys to success. Before you launch your business, you need to have a roadmap in place that you can follow. Anticipating any questions or concerns ahead of time will make it easy for you to act quickly when problems or opportunities arise. You can download a free business plan template from the Prince’s Trust website. Using this template, you should be able to fill out key details about your business including how you plan to market your services, what type of customers you hope to target, and how you are going to manage your finances. 2. Purchase your supplies and equipment. If you want to provide top-quality service, you need to have professional equipment. It is worth investing in the best tools that you can afford. That way, you can start your business off on the right foot, making a great impression on your first customers. This, in turn, can help get your name out there so you can start getting more business. Make a list of all the tools and equipment that you need. Don’t forget to include any vehicles or larger pieces of equipment that may be required. If necessary, check into financing options to see if you can get a loan to buy everything that you need. 3. Hire a crew. Unless you plan on doing all of the work yourself, you need to hire a crew of qualified employees. Start out with the smallest number of employees that you can. You can always add more at a later date. At the same time, however, make sure that you have enough people available to complete your project on time. You can also hire agency workers to fill in any gaps if you suddenly get an influx of work while your business is growing. 4. Advertise your services. Once you have everything all set up, you can begin advertising your services. One of the best ways to advertise is through the Internet. Make sure you target your ads specifically to people in the Chester area. That way, you can reach a local audience. Don’t forget to set up a website as well since that will be your point of contact with the vast majority of your customers. Starting up a roofing company in Chester takes a lot of hard work and a relatively large amount of money. As long as you do everything right when you are first getting started, however, you should be able to build a successful business.